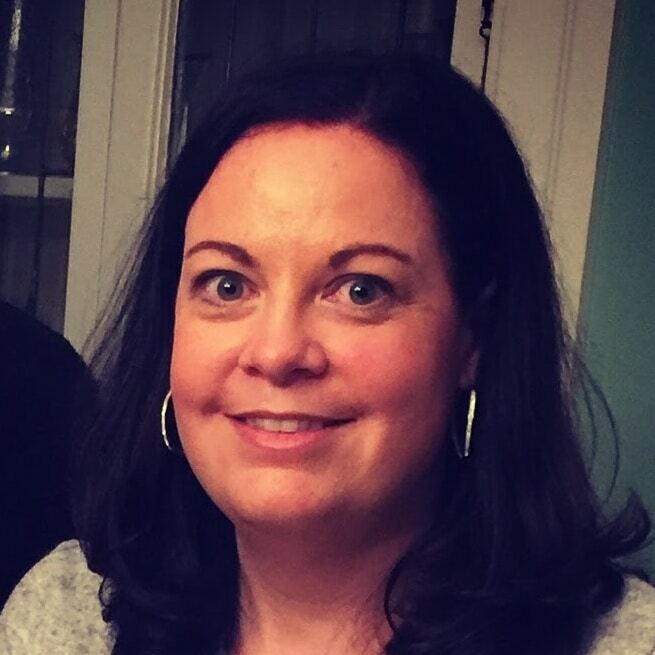 Laura Cahill is a Google Certified Trainer and ISTE certified educator and instructional technology coach at Worcester Public Schools in Massachusetts. Recently a teacher approached Laura looking for a way to help her students stay focused when working through digital assignments. Laura had just been granted early access to Google’s new Locked Quiz feature for Google Forms and she decided to see if this feature could be repurposed for a lesson. Master Google Forms! Check out my 5 week online Google Forms course for teachers! Locked mode for Google Forms was designed to create a secure testing environment on Chromebooks. In locked Quiz mode, students are locked into the quiz and are unable to browse the web, access Chrome apps and extensions, take screenshots, and many other features. 👉 Read this post for a detailed overview of locked quiz mode! The internet can be a very distracting place. Some of the students at Worcester Public Schools were struggling to stay focused on their classwork. Laura and a couple of teachers decided to experiment creating a locked lesson in Google Forms. The goal was to try to eliminate distractions for a set period of time while students completed a very specific set of tasks. Not a Baby Sitter for your Classroom! But after talking with teachers about how students were struggling to stay focused when using technology to complete lessons, she decided to test it out. After some experimentation, the first locked mode lesson was created! Check out the first locked lesson! This first design was simple, but it worked and teachers and students responded positively. Everything must be in the form. You can’t link out to any other resources during a locked lesson. Use sections to break up your lesson into individual activities. Insert an image and ask questions about it! Use the text element in Google forms to create a reading passage. Accessibility tools will work (like dictation and select-to-speak), but you must know the keyboard shortcuts to enable them! Don’t be afraid to include non-digital tasks as well: “turn to your elbow partner and discuss this question” or “Complete the paper activity handed out at the beginning of class”. 👉 Check out Laura’s blog post on creating locked lessons using Google Forms! Creating a locked lesson is one strategy that you can use to help distracted students stay focused. It’s not a comprehensive solution to the problem, but something that can help. Ultimately, we need to help students develop internal discipline and focus to be productive students. Technology coach for Worcester Public Schools in Massachusetts.